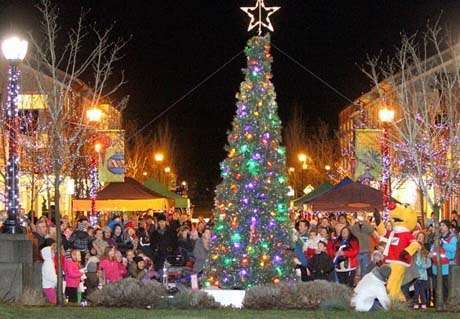 Kick off the holiday season on December 1, from 6:00-8:00pm for Christmas in Pitt Meadows. Special appearances by Santa and Mrs. Claus to help light up the Spirit Square Christmas Tree! Take part in activities, refreshments, and entertainment for all ages.